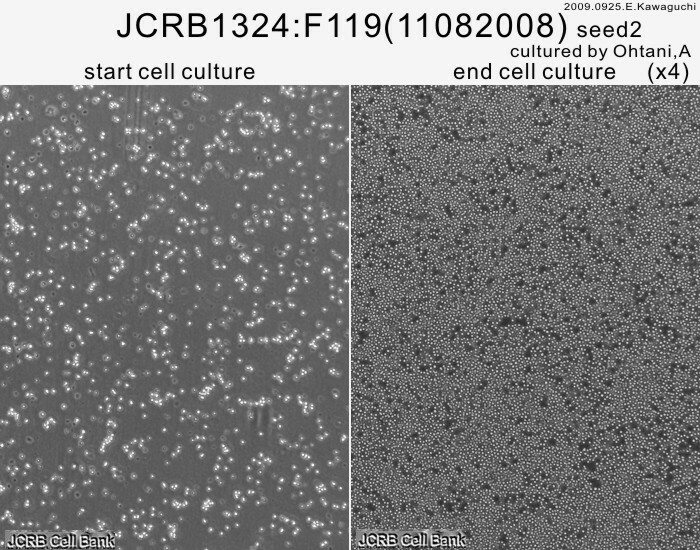 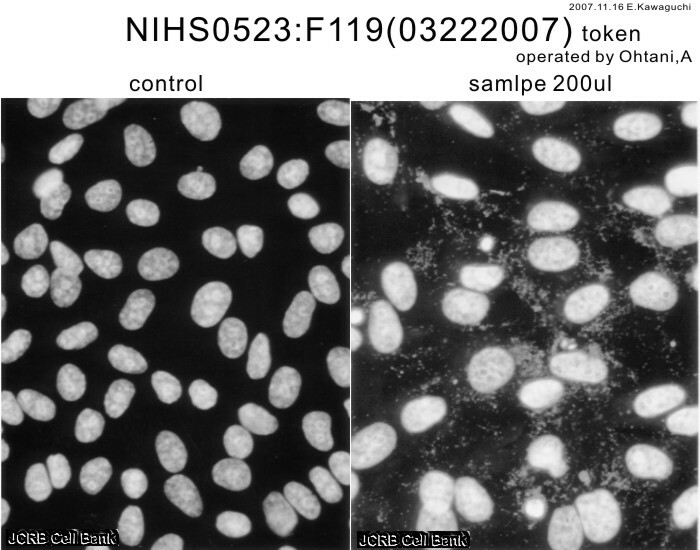 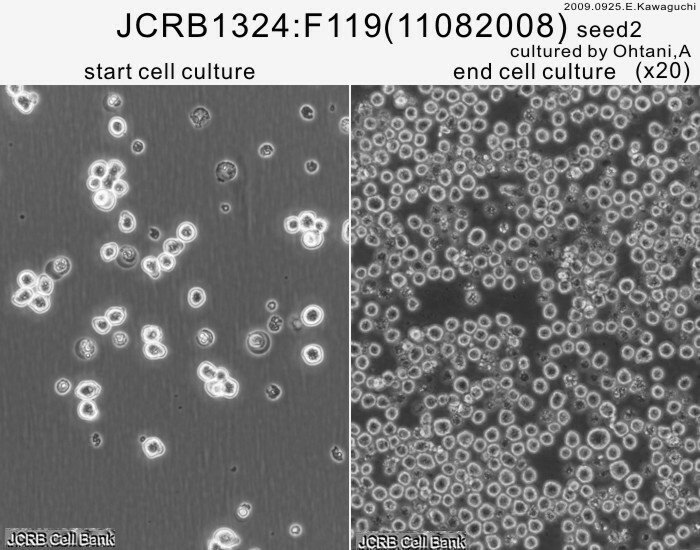 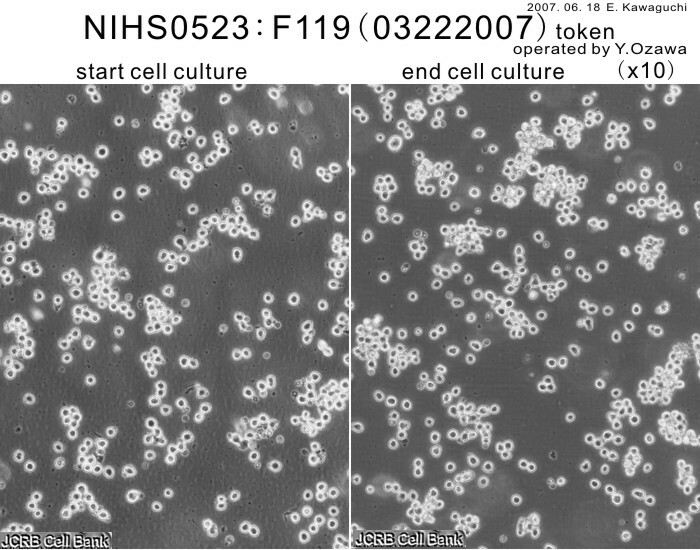 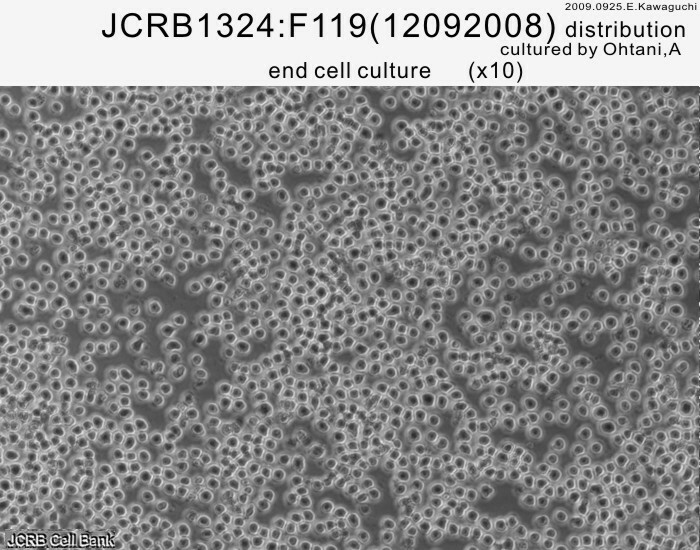 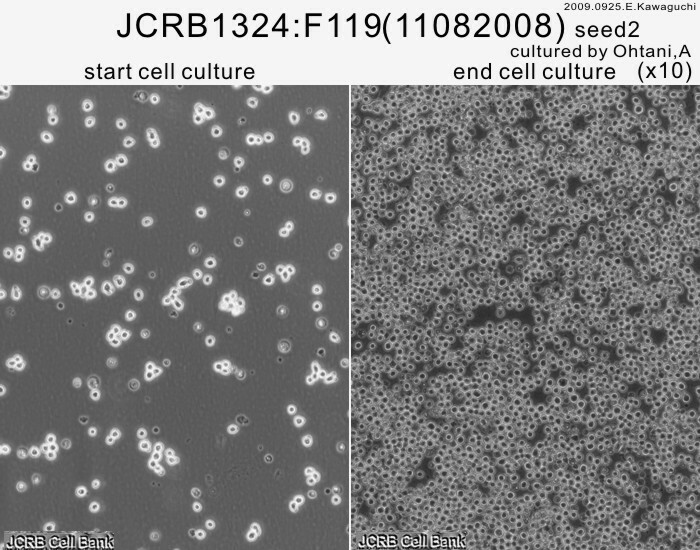 Mouse hybridoma cell line producing F119 MAb against CD307(IRTA2/FcRH5/FCRL5). 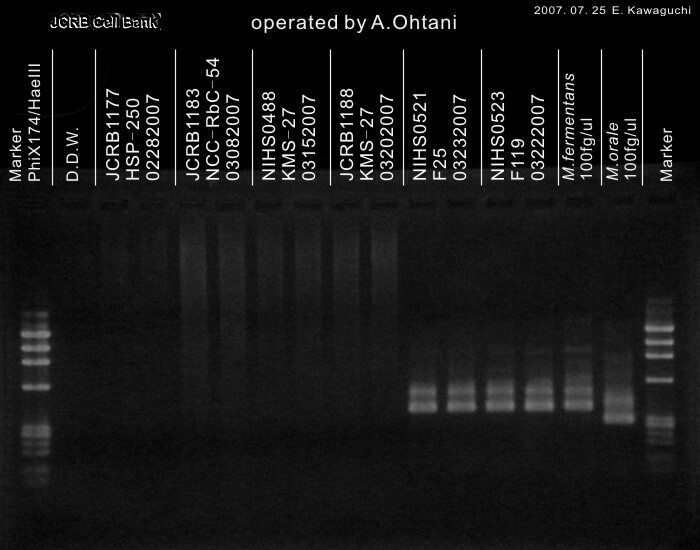 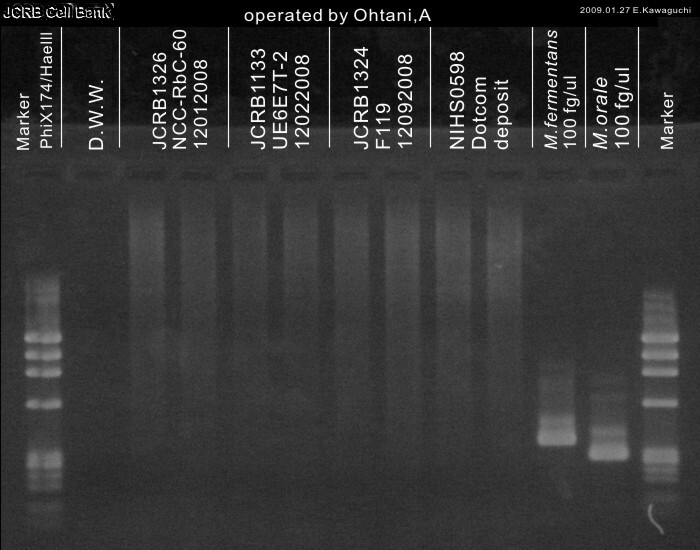 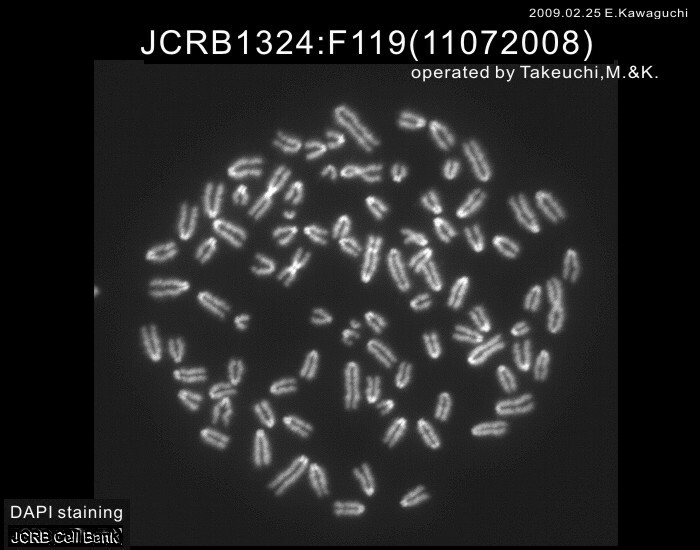 Dulbecco's modified Eagle's medium with 10% fetal bovine serum (IMDM can be used). 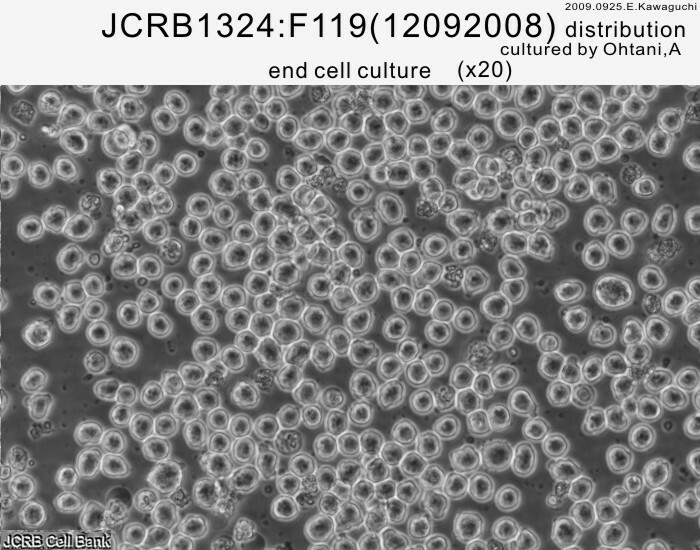 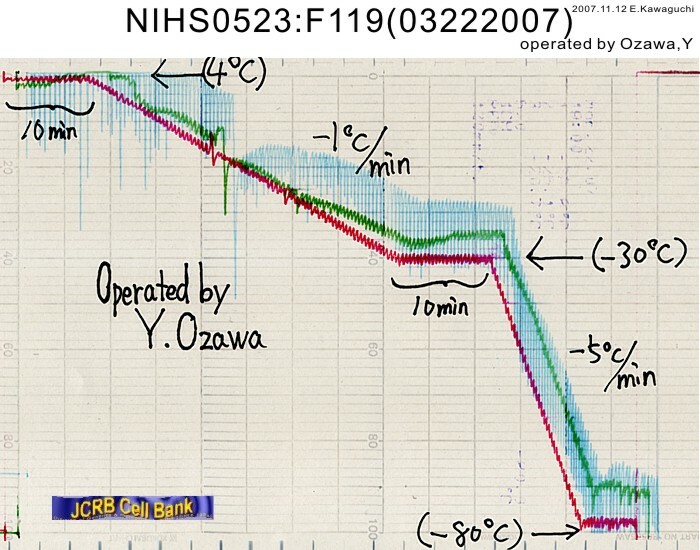 Elevation of soluble CD307 (IRTA2/FcRH5) protein in the blood and expression on malignant cells of patients with multiple myeloma, chronic lymphocytic leukemia, and mantle cell lymphoma. 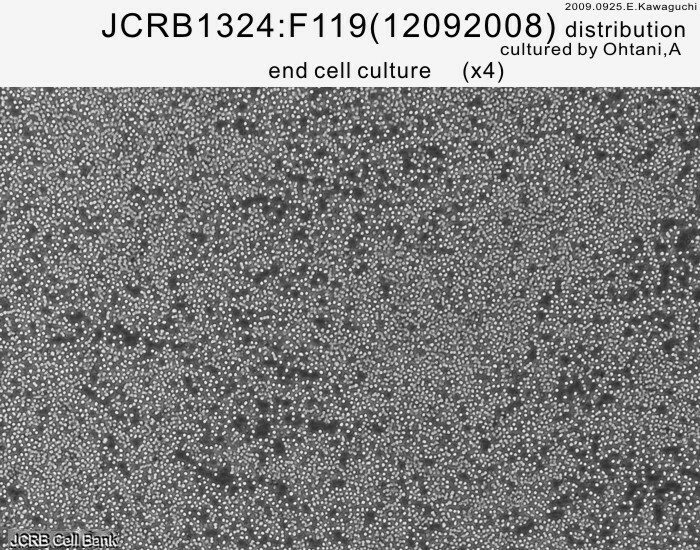 Sandwich ELISAs for soluble immunoglobulin superfamily receptor translocation-associated 2 (IRTA2)/FcRH5 (CD307) proteins in human sera. 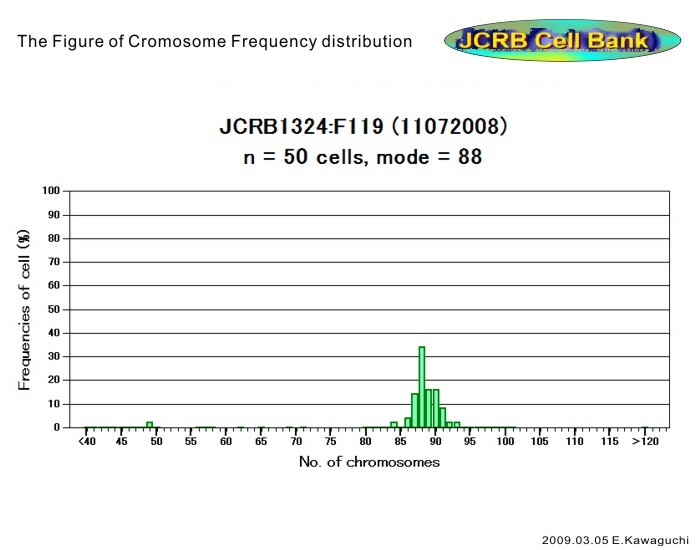 Characterization of antibodies submitted to the B cell section of the 8th Human Leukocyte Differentiation Antigens Workshop by flow cytometry and immunohistochemistry. 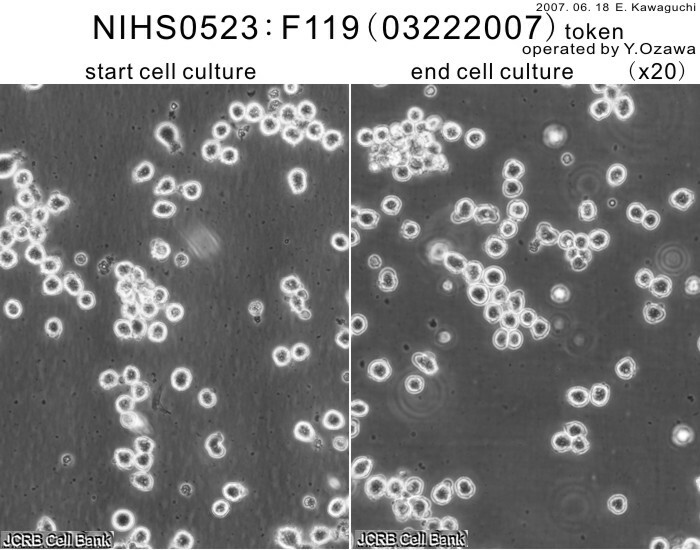 Immunoglobulin superfamily receptor translocation associated 2 protein on lymphoma cell lines and hairy cell leukemia cells detected by novel monoclonal antibodies.